This is cool. 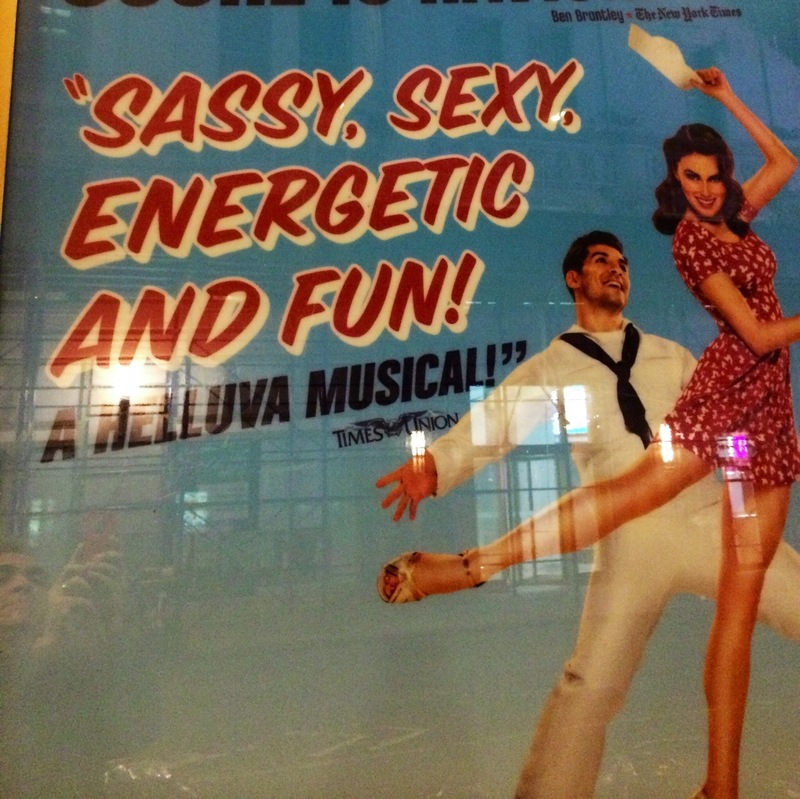 My words have made it to the bright shining lights of Broadway. My former Times Union colleague Steve Barnes (thanks, Steve!) sent me a photo from outside the Lyric Theater, where a revival of the classic show “On the Town” has just opened in previews. The photo shows a poster that quotes the Times Union (alas not my name, but those are my words) from a review of the musical that I wrote when the same production was presented last year at Barrington Stage Theater in the Berkshires. Pretty cool, to be blurbed on Broadway.